How New Yorkers Beat The Heat. 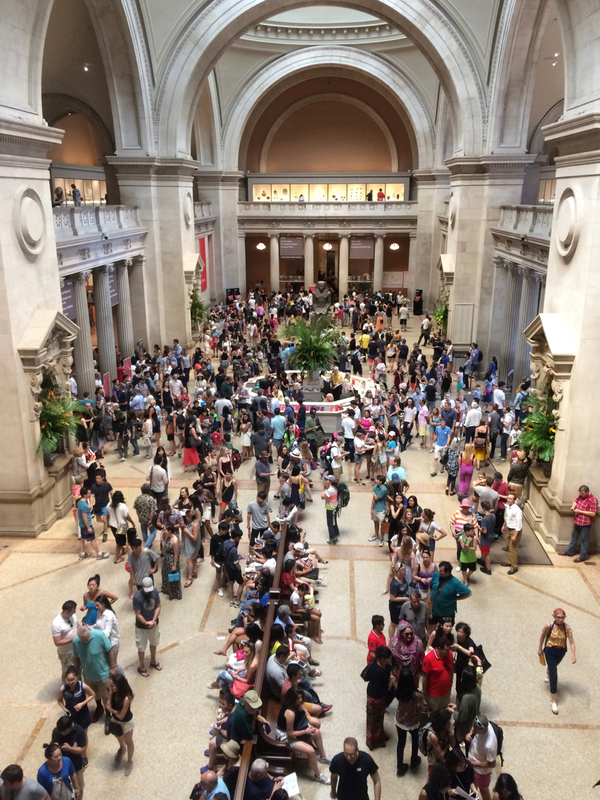 The Metropolitan Museum of Art, Great Hall. § 5 Responses to How New Yorkers Beat The Heat. DId you go see Manus X Machina perchance..? Yes. It is fantastic — https://womensfootwearinamerica.com/2016/05/28/manus-x-machina-fashion-in-an-age-of-technology/ This time we were there to see Pergamon and the Hellenistic Kingdoms of the Ancient World which was closing. It was incredible! I have to post the photos I took. « Michelle Obama — Jimmy Choo pumps! You are currently reading How New Yorkers Beat The Heat. at Women's Footwear in America.